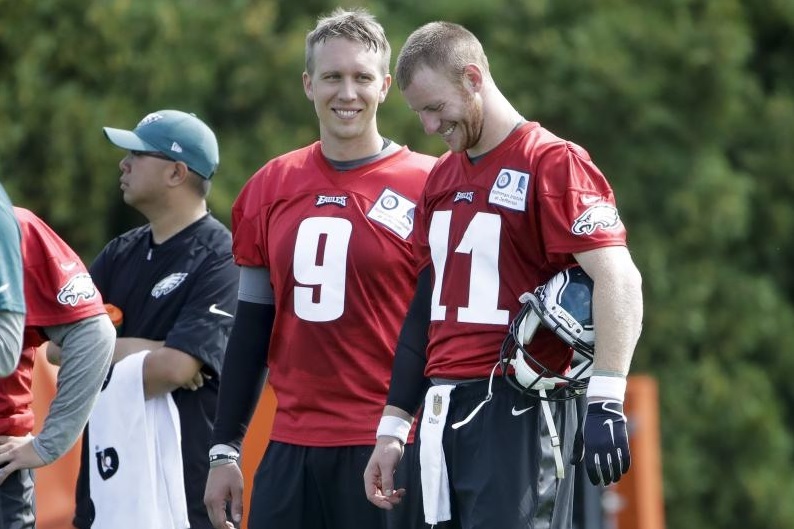 Former Eagles coach, Chip Kelly, recently sat down with the MMQB and noted how impressed he was with what the Eagles did with Nick Foles and Carson Wentz last season. “They transitioned quickly to Nick’s strengths, which, there’s a lot of them,” he told the MMQB. “But they’re different than Carson’s. Not totally different, you’re not talking apples to oranges. They still ran their base stuff that they ran, but they did certain things, they probably ran Carson a little bit more, they throw more RPOs with Nick, but Carson could run RPOs and Nick could run a little bit. What’s interesting about Chip Kelly’s thoughts above and thinking back to his time in Philadelphia, he never truly was able to adapt to his weapons around him. 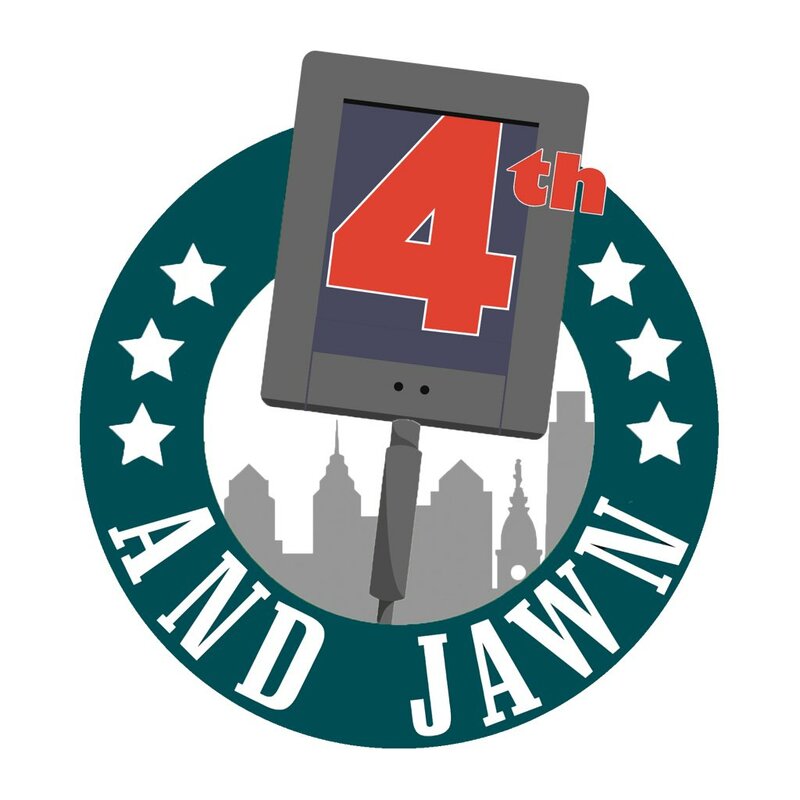 During Chip’s time in Philly, he relied heavily upon the scheme versus the individual talents he had around him, with his scheme not quite as innovative as we once thought it was. The major problem with Chip was his ability to adapt at the next level and think on the fly. Once a good defense figured out his basic 10 to 20 plays he schemed up, his defense was left for dead after being on the field all day. What you love about Coach Pederson’s approach, is his ability to pull from his experiences in the league as a former NFL quarterback and his willingness to pull from the minds of his coaching collective. Last but not least, Pederson’s ability to connect with his locker room has been one of the most impressive skill sets. At the end of the day, you can scheme up plays all day as a coach, but if the team is unwilling to run through a wall for you when the game is on the line, then you have a bigger problem on your hands.